Is a Property Manager Right for You? Top Factors to Consider! / Home / Blog / Is a Property Manager Right for You? Managing a property can become very time consuming. 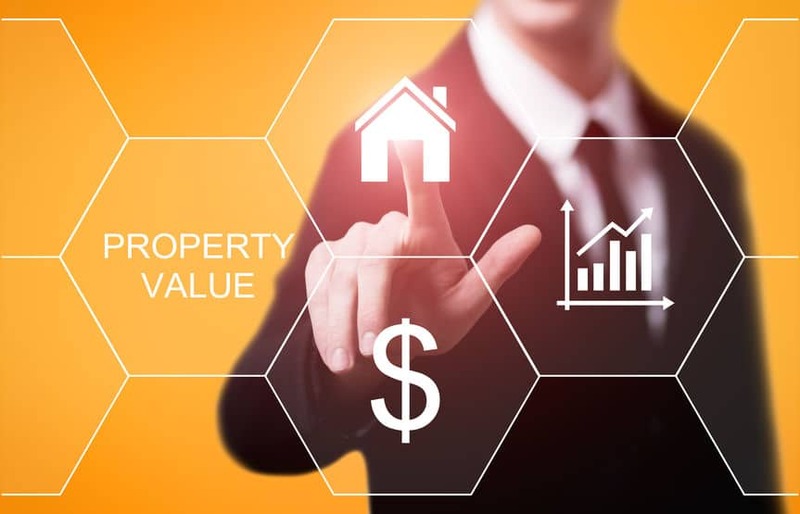 If you don’t have the time to manage your property, it may be time to consider hiring a qualified property manager; a certified professional who understands what it takes to transform the value of your rental properties. Many people enter the real estate business on the misunderstanding that it’s all about rent collection and soaring profit. The reality is very, very different! Properties themselves are complex problems; structures that need to be maintained and repaired. Costs can accumulate quite rapidly. An effective property manager knows the A to Z of their property, how to lower both short-term and long-term costs; whilst also knowing how to find / manage tenants, marketing and other essential financial aspects. Successful property management is about prevention as much as providing cures. The more costs you can prevent, the better. Leaving a maintenance problem unresolved may seem minor at first, but that cost can mushroom over the coming months and years – to the detriment of your bank account. Property managers must take a proactive approach – handling the day-to-day needs of the rental properties in a way that maximizes return. Just as with tenant procurement, it’s vital that you choose the right property manager for you. Choosing a bad manager can prove to be disastrous. Choosing the right property manager is as much about you as it is about the property manager. You want to get the business relationship off on the right footing. You need to be satisfied that your rental property is going into the right hands. One of the key factors to consider are the standard operating procedures. From the property manager, you must know what will happen and how it will happen; what costs are covered and what costs do not include; when you will be contacted and how. With what frequency is the property inspected? These are just some of the questions you need to know the answers to. You should never commit to a property manager without all the necessary detail to hand. Otherwise, you could be in for some nasty surprises down the line. It’s important to establish these key fundamental lines. Both sides know where each other stands and why. From there, you need to get down to the nitty-gritty detail. This means discussing rental payments and when you will be paid. What procedures the property manager has in place to deal with late payments. It also means having a solid understanding of, if necessary, how eviction procedures are going to be implemented. Communication is a vital component of any relationship; including the relationship between landlord and property manager. For landlords, they must be informed about how the rental property is managed, how they will be communicated with and via what means; and any other essential contact details. It’s essential that landlords are kept fully informed of all major aspects of management – from billing to tenant selection to maintenance, inspections and any other matters, including legal matters. Communication in written form, where appropriate, must be included. For instance, this includes any details as it relates to the initial property inspection versus all future inspections. It’s essential that property managers can provide an evidential trail to demonstrate what action they have taken, why it was taken and on what grounds their decision was an appropriate course of action. In addition, you need to think about online communication, too. Most Las Vegas property management companies – such as Triumph – offer an online portal you can access. This portal includes all the details you need to know about your rental property. You must have access to, and regularly log-in, to that portal at the right times. Know when you should log-in to access what file and why. Know how to access this portal and be sure to understand how it works and how frequently the portal is updated, and with what details it is updated with. The portal provides a window into which you can learn what has happened with the property. Choosing the right property manager is crucial. The purpose of a property manager is clear – to manage the A to Z of your rental property needs in a manner conducive with earning the maximum possible income. Sounds simple but, in reality, takes a lot of time, dedication and effort. If you are struggling to manage your investment, it may be time to consider hiring a local property manager. That way, it can take that enormous burden off your shoulder and place it into competent and qualified hands who bring the very best out of your rental property. Triumph is the leading property management company in Las Vegas. As a full-service property management company, we are proud to work with landlords across the city to provide them with the service they need, at a competitive price they can afford.